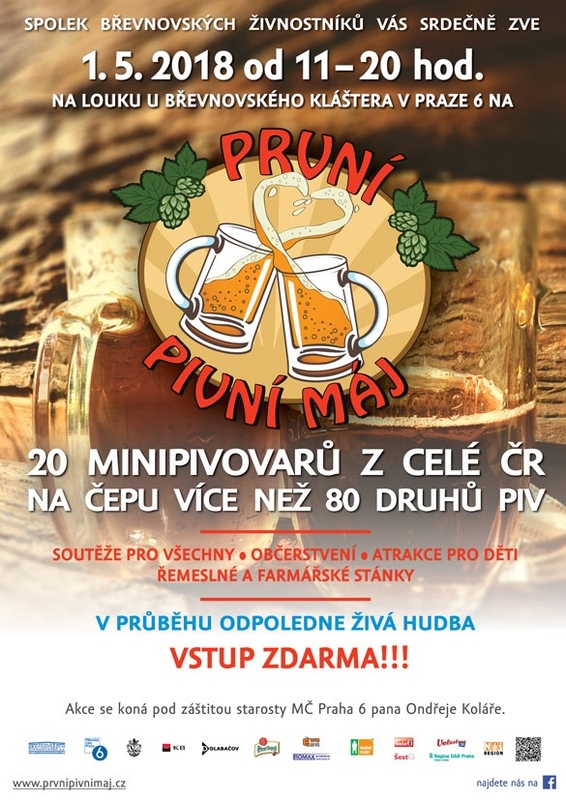 If you love beer, you MUST come to the Prague Beer Festival. This year, the festival, První Pivní Máj 2018 celebrated in May 1st. Check out what they had to offer so you know NOT TO MISS this opportunity out next year!